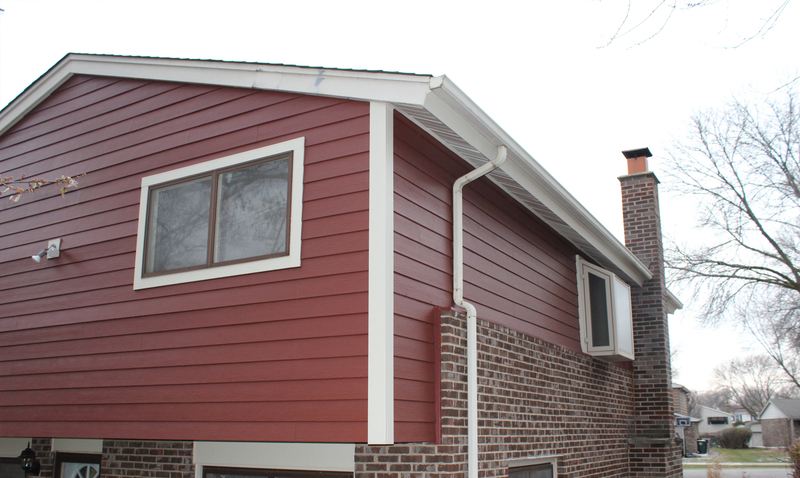 This fabulous exterior remodel in Arlington Heights features James Hardie Plank siding in Countrylane Red and trim in Navajo Beige which pairs nicely with the home’s existing brick. 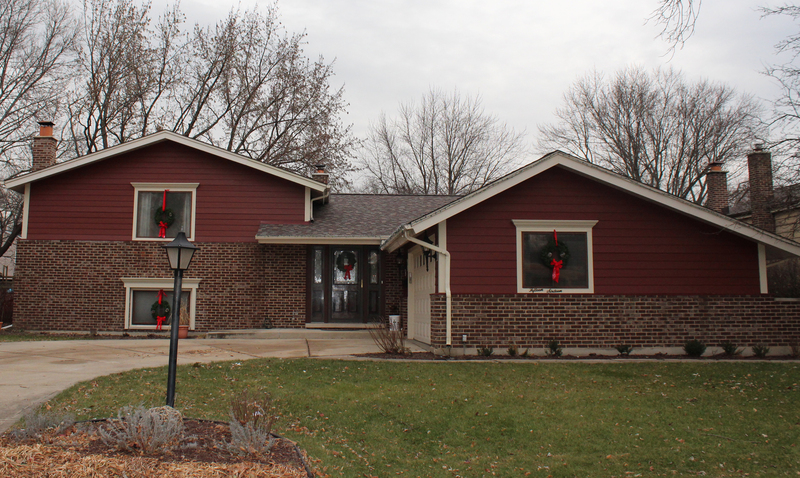 Also featured is a new CertainTeed roof that adds to the curb appeal of this incredible transformation. 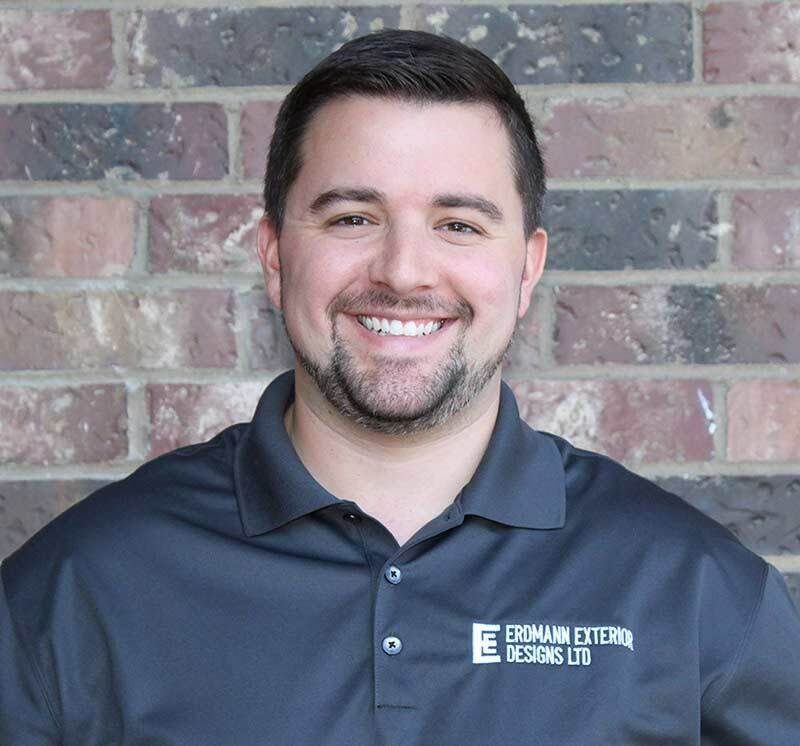 Being a second-generation Erdmann, Kyle started working with the company at a very young age. 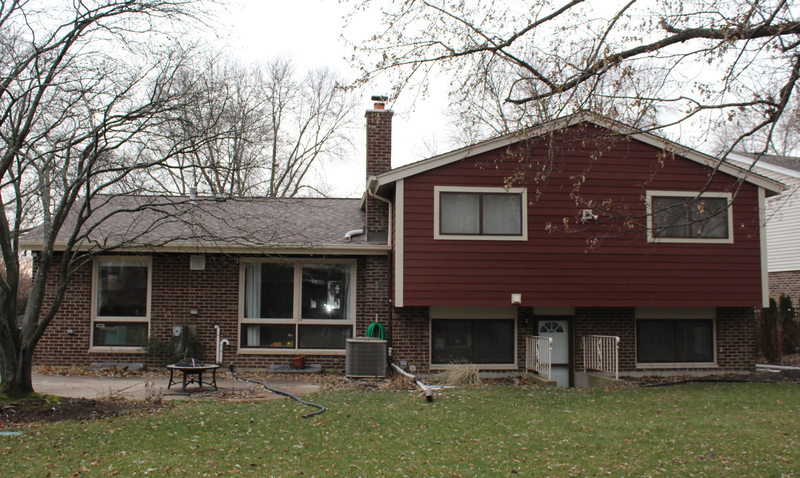 With over 10 years of experience, Kyle has done everything in the company from being a general laborer to installing products, so he is the answer man for any questions you may have.